I have seen many punk acts from my youth live in recent years. 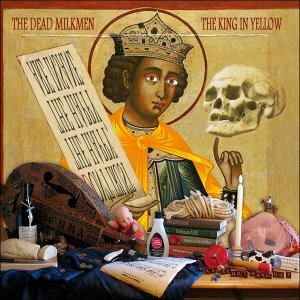 The Dead Milkmen were outstanding when I saw them earlier this year. Also, don’t trust the happy; the happy are insane. The Dead Milkmen have recently posted three new tracks on Soundcloud. Click the song titles below to have a listen. « Have a PHP question? Have 20-30 minutes? Ask Stack Overflow.